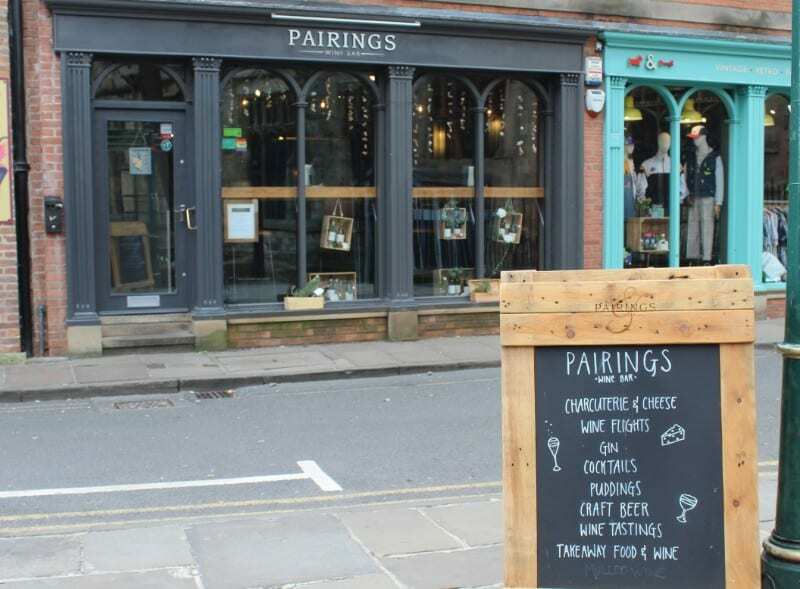 Pairings York, Food and Wine Pairing Experience Review – This week saw me trying the wine and food experience at Pairings on Castlegate in York. 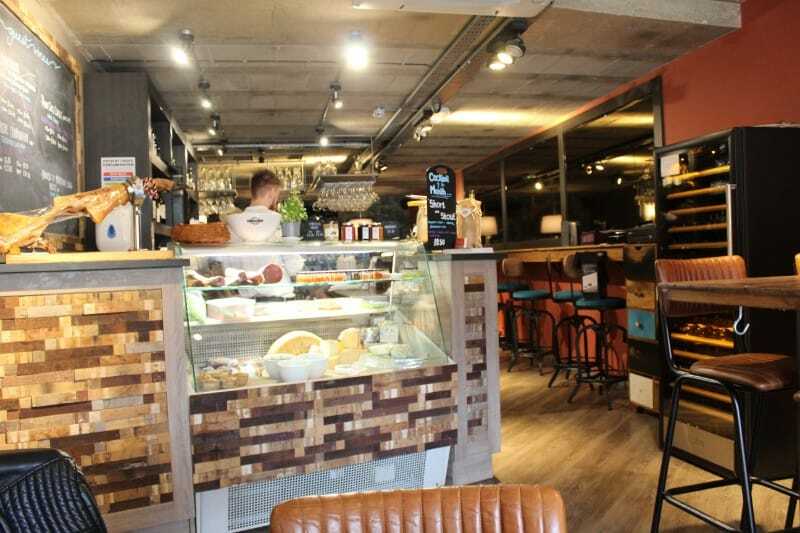 If you haven’t been before, it’s a cosy wine bar and restaurant next to Rustique. 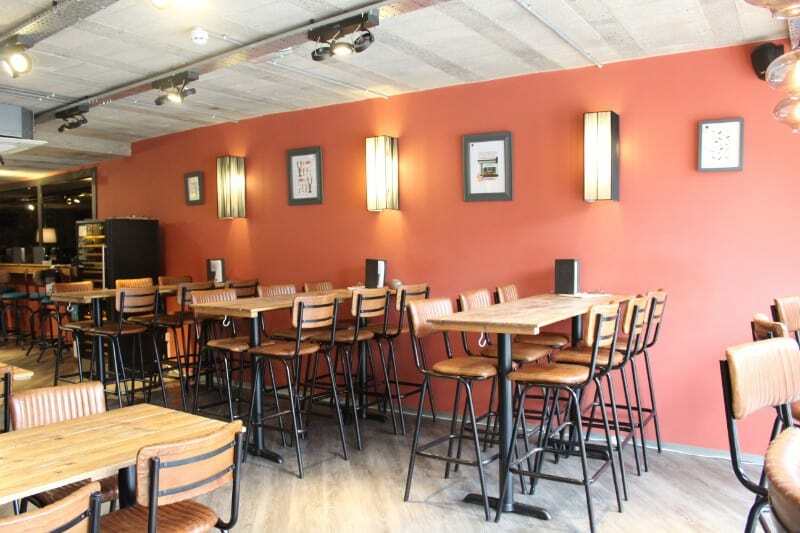 It’s ideally situated near the Grand Opera House for a pre or post theatre dinner. We were greeted by our Sommelier James, who explained that he would be bringing us a series of small plates especially paired with a selection of wines. Between each course James talked to us about the provenance of each wine and why the wine matched and complimented the food we were about to be served. We tried three white wines and one red (my choice as I prefer white). 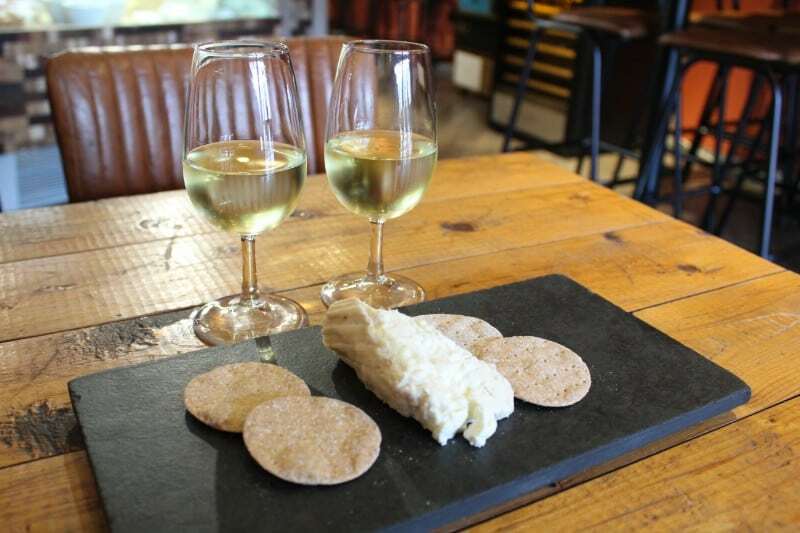 The first wine was a sparkling white Cremant de Bourgogne (Manoir du Carra, NV – Burgundy, France) paired with a Wensleydale brie and slices of apple. 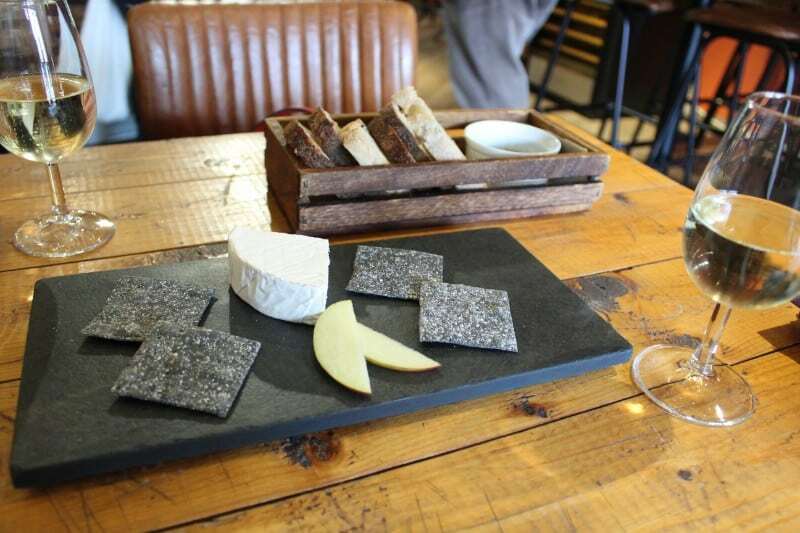 If you have read any of my other restaurant reviews you might be aware that I love cheese, so I really was in heaven with this pairing experience. The Wensleydale brie with a sliver of apple was delicious and complimented the apple notes of the Cremant de Bourgogne. I prefer sparkling wine to any other wine and this was an excellent contender to a good quality Champagne. 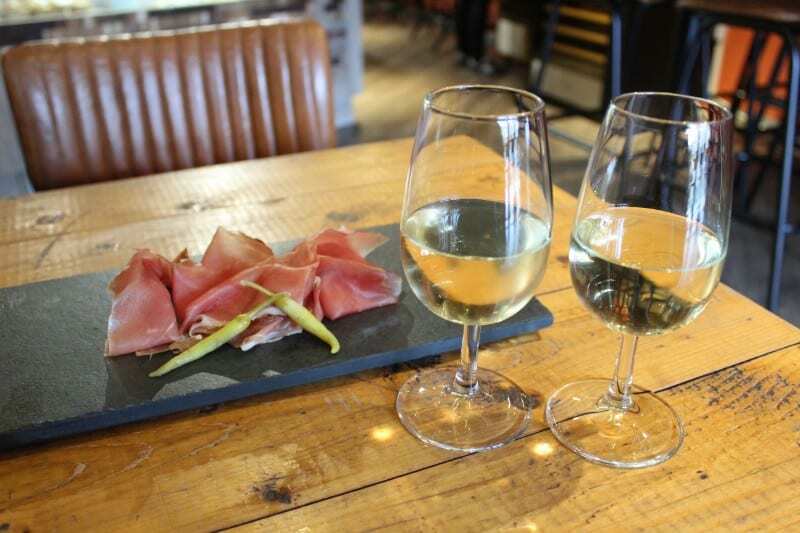 Our next course was Speck ham – an Italian smoked and cured ham, which was paired with Pinot Gris Classic (Hugel, 2015 – Alsace, France). Our third course was Delice de Cremier paired with Morning Fog, (Wente, 2016 – California, US) Delice de Cremier is a magnificent soft and creamy cheese with really buttery flavoursome taste. If you get chance to try this cheese, then do. We even bought some to take home we were so enamoured! 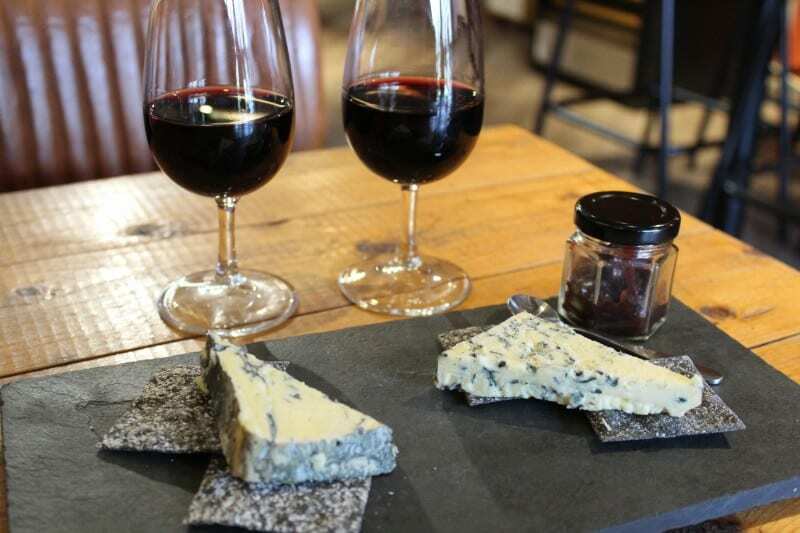 Finally, we ended on this gorgeous Yorkshire blue cheese and red onion chutney paired with The Maitre D, (Mollydooker, 2016 – McLaren Vale, Australia). I don’t think I will ever be a big red wine fan, but I certainly enjoyed this one and it balanced the blue cheese brilliantly. We had a fabulous time at Pairings. I loved the food, I loved the wines and I loved learning about both. It was so much more than lunch, it was an experience. It would make a brilliant special occasion lunch and a great gift for the person who appreciates the finer things (but has everything). Do go for a regular lunch or evening meal as well though, and don’t just save it for best as you’d be missing out. Their platters are gorgeous (I would recommend the Yorkshire platter based on an earlier post-theatre visit). There are several Pairings experiences to try, I am certainly glad I did. 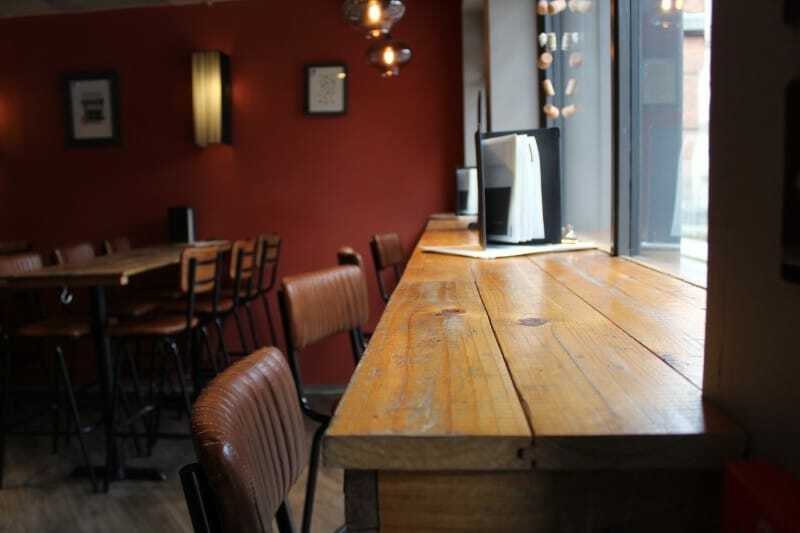 If you are interested in reviews of restaurants in York, have a look at our other suggestions of where to eat. Pairings Wine Bar invited us to try the wine and food pairing experience. As always, all opinions expressed are my own.